KEEPING your compost hot during the winter can be challenging. 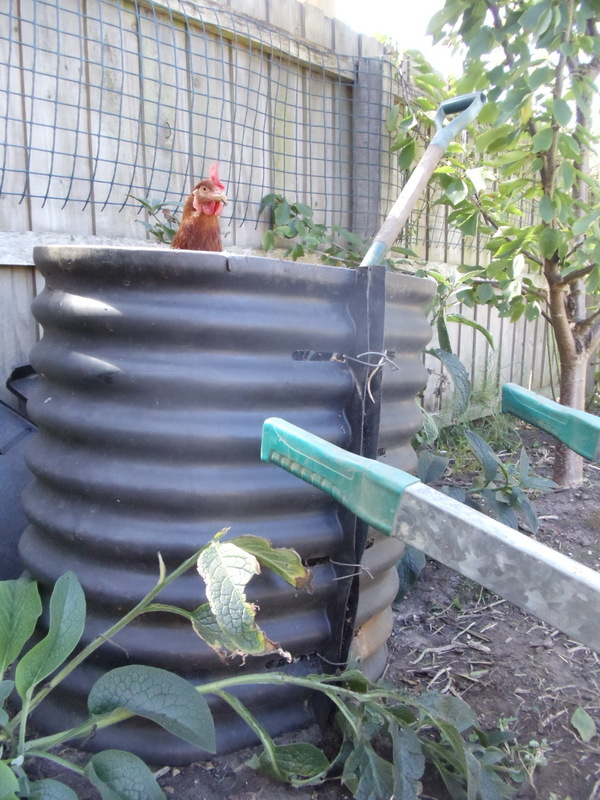 I've found that I need to add extra water as the bins tend to dry out, even after all the rain we have had - or I leave off the lids for a day or so then replace them to allow the material to decompose faster. Also, allowing the chooks to get in there and turn over the layers works well and means I can get on with other jobs. Although they do cause a drop in the bin's worm population.